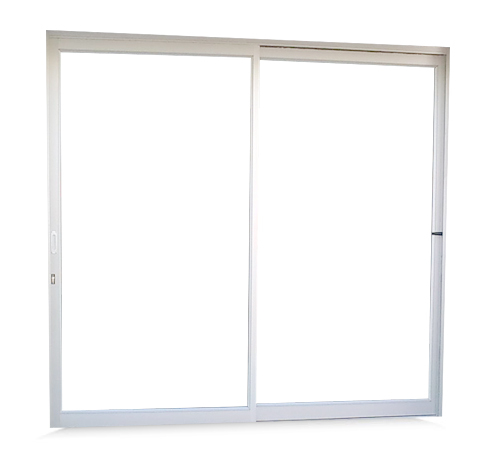 Aluminium Multi track doors are versatile sliding doors that can slide either side; normally these doors have more than 2 – 3 panels that give the door ability to cross an expanse of 4 – 6 meters. Panel 1 is fixed with panels 2, 3 and 4 capable of sliding adjacent to panel 1. This allows for any space to be opened up effortlessly. Palace high quality sliding doors. They may be designed using multiple sliding configurations, such as double or triple track doors. They may therefore slide into cavity walls for maximum opening. having big open spaces and incredible views. SANS 204: Energy Efficiency in Buildings.